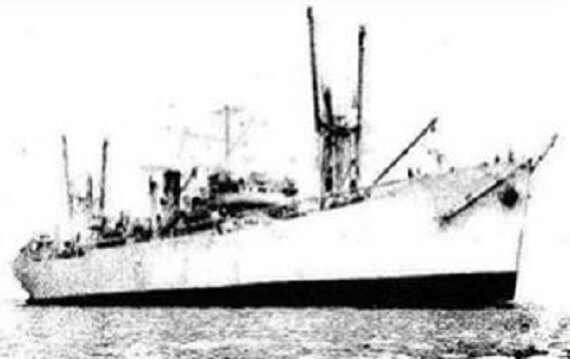 SS Sambridge (1943-1943) The SS Sambridge was a British cargo ship built in 1943 by Permanente Metals Corp. and owned by the Ministry of War and Transport. The Sambridge would unfortunately complete only four months in service before it was sunk. 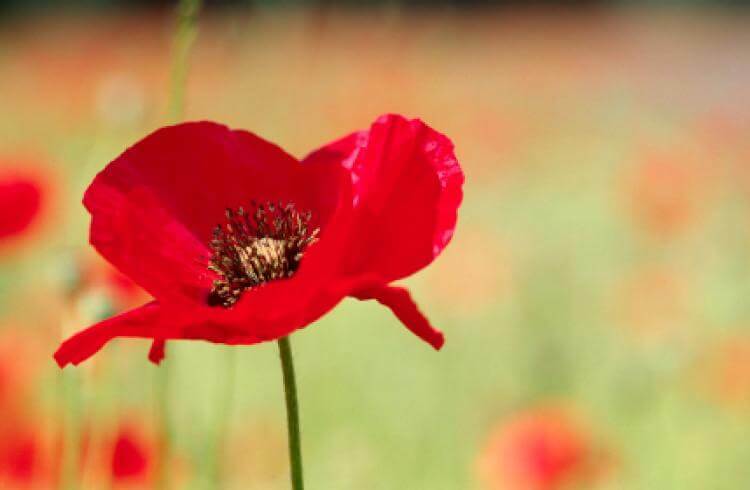 We are calling on the public to remember the contribution and sacrifice made by men of the Merchant Navy and fishing fleets as we mark Remembrance Sunday on 13 November. 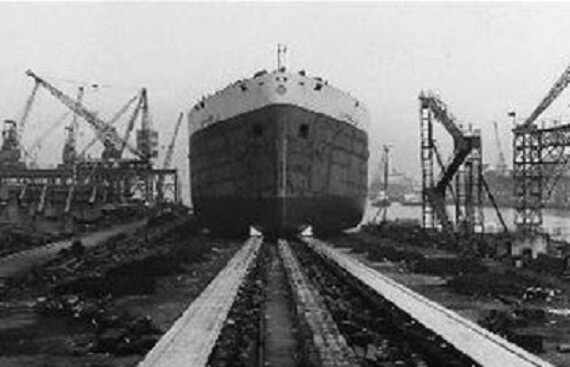 SS Empire Path (1943-1944) The SS Empire Path was a British cargo ship built in 1943 by John Readhead & Sons Ltd., in South Shields. 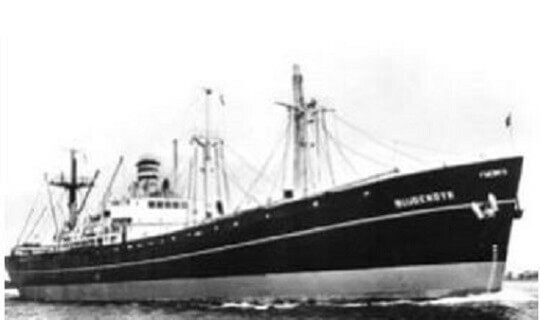 She was owned by the Ministry of War and Transport until her loss in 1944, less than a year before the end of WW2. 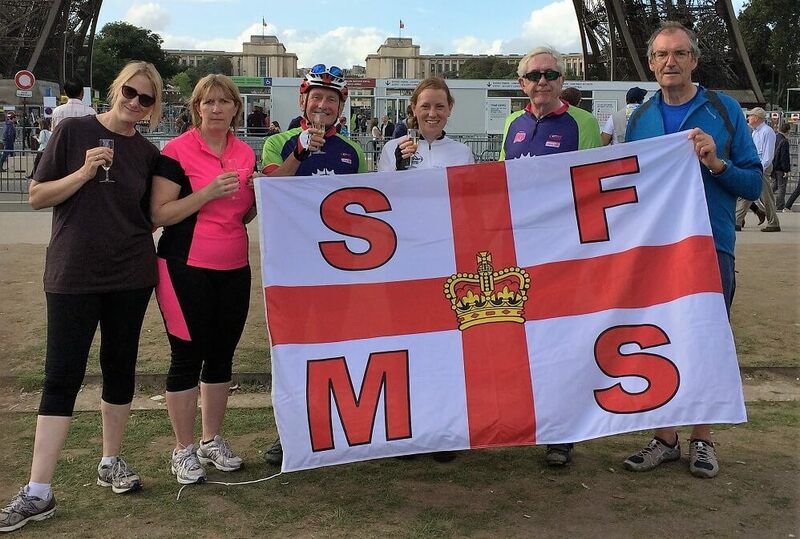 17 intrepid cyclists Trustees, their families and friends cycled from London to Paris to raise money in aid of the Shipwrecked Mariners’ Society and are congratulated on their sterling efforts. SS Teano (1925-1943) The SS Teano was a British cargo ship built in 1925 by Earle’s Shipbuilding & Engineering Co., Ltd. At the time of her sinking, she was owned by Ellerman Wilson Line Ltd.
SS Empire Sunrise ( 1941-1942) The SS Empire Sunrise was a British cargo ship built in 1941 by Joseph L. Thompson & Sons in Sunderland, UK. 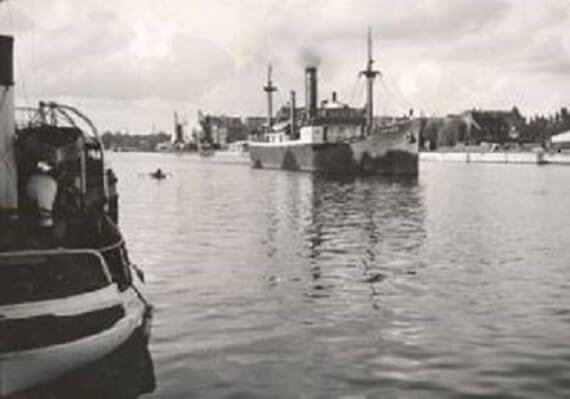 In the year between her launch and her sinking, she was owned by Nitrate Producers Steamship Co.